brating our 30th Anniversary this year. We pride ourselves on offering the right car at the right price with the knowledge and trust you get from a dealership that has you and your family as our top priority. With you as our priority we want you to have peace of mind so when purchasing any new or demonstrator vehicle you will receive our FREE Standard 10-year Mechanical Protection Plan with road side assist and a servicing program to keep you on the road for longer. Located just a short walk from the shopping centre and just off the Western Freeway we are not only convenient but easy to find. With onsite trade evaluations and tailored FINANCE solutions we are here to make buying a car stress free and easy. 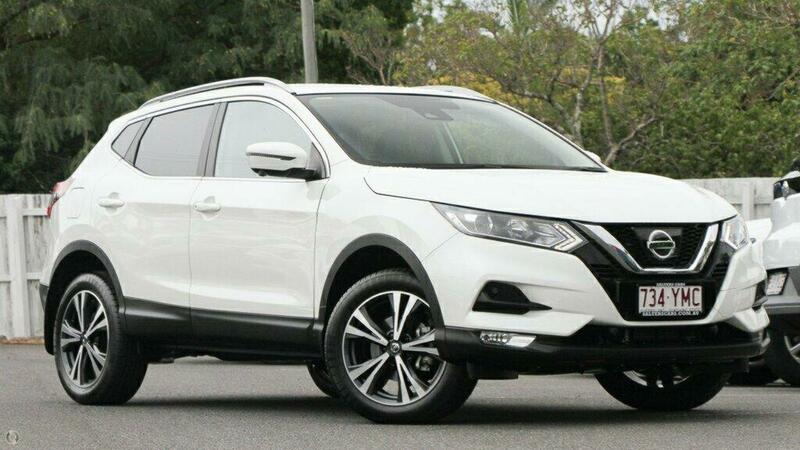 With a wide range of USED CARS available such as THE X-TRAIL Q2, X1, ECO SPORT, CAPTIVA, TRAILBLAZER, TRAX, CR-V, HR-V, SANTA FE, TUCSON, MU-X, CHEROKEE, COMPASS, GRAND CHEROKEE, SORENTO, SPORTAGE, CX-9, ASX, OUTLANDER, PATHFINDER, QASHQAI, C-HR, FORTUNER, KLUGER, RAV4 we are sure to have a favourite one for you. So, let us make your next purchase enjoyable for your next new car here in Brisbane and have all your questions answered with honesty and integrity that you can only get from those that care for you and have your best interests in mind.